As such I was particularly excited to hear that they have embarked upon a project to release a digital single every Friday that will eventually be released as a compilation in physical format. So far there have been three such releases, with the likes of Micheal Simmons and Kai Danzberg (featuring power-pop goddess Lisa Mycholls) providing releases of wonderful off kilter power-pop. However, in my humble opinion, they have certainly saved the 'best for first' with this solo release from Karla Kane, who is previously best known for her work with The Corner Laughers, some of whom act as her backing band here. The two tracks on the single are atypical, especially as the starting point to the series. 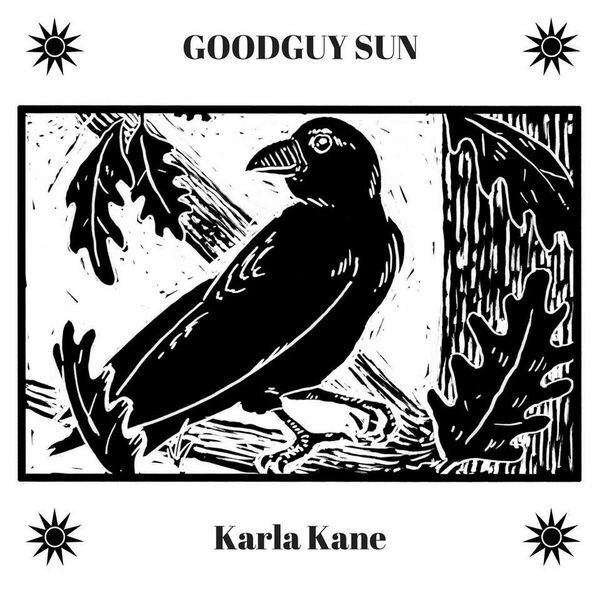 A-side, Goodguy Sun (see below), with its delightfully twee / indie-pop vocals and Martin Newell (he of The Cleaners from Venus and The Brotherhood of Lizards fame) penned lyrics coursing through it's veins, would need equal parts of chamber/indie/jangle-pop stylistics should anyone try to re-construct it. It may not be the foundation Big Stir essence of their recent releases, but highlights their eye for the sort of skew-pop that is regularly heard on their weekly radio show (check out their previous shows here) . The b-side, Sisters of the Pollen, is equally as obtuse and flutters around plucked, slight uke riffs. The track strips away the previous indie/jangle-pop to reveal the sort of luscious twee-pop that girl fronted 90's bands such as Death by Chocolate delivered to the world on the back of exact, over accentuated, vocal deliveries, that make you remember why you think posh girls are gorgeous. 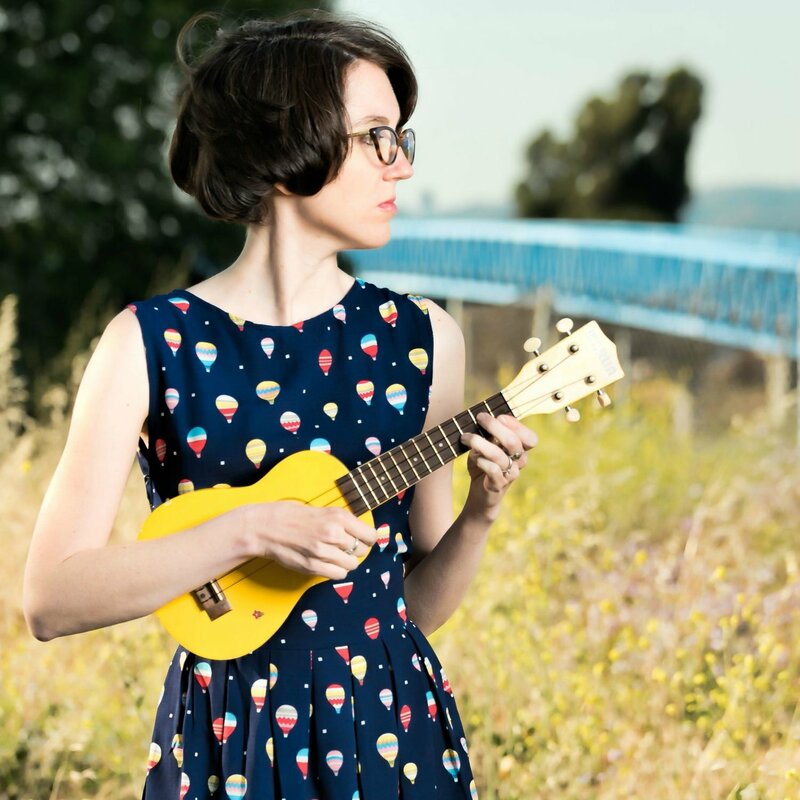 It is round, warm, contemporary pop that becomes an ear-worm very quickly. I cannot wait to hear more from this 'Friday Single Series' if this is the sort of quality that can be expected.